1 persons recommended this dram. Recommend it. 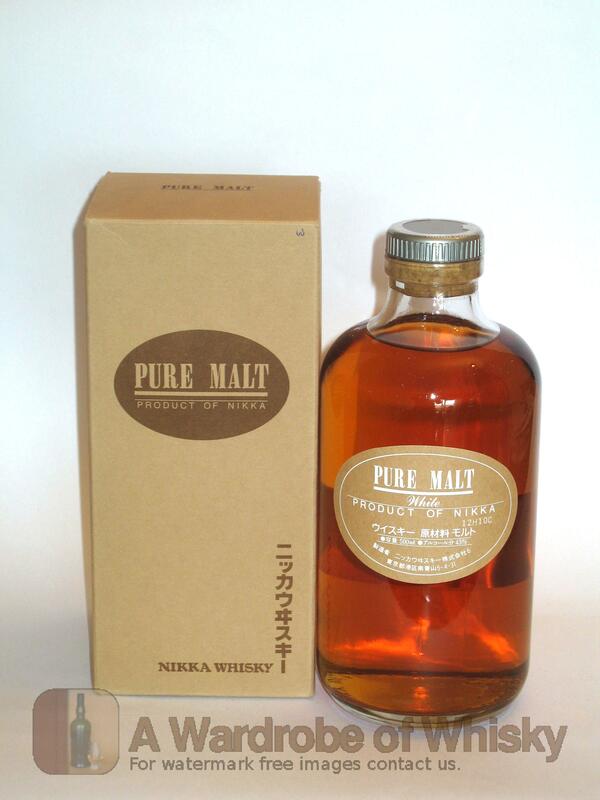 A very interesting blended malt whisky from Nikka created from a marriage of different Japanese single malts. 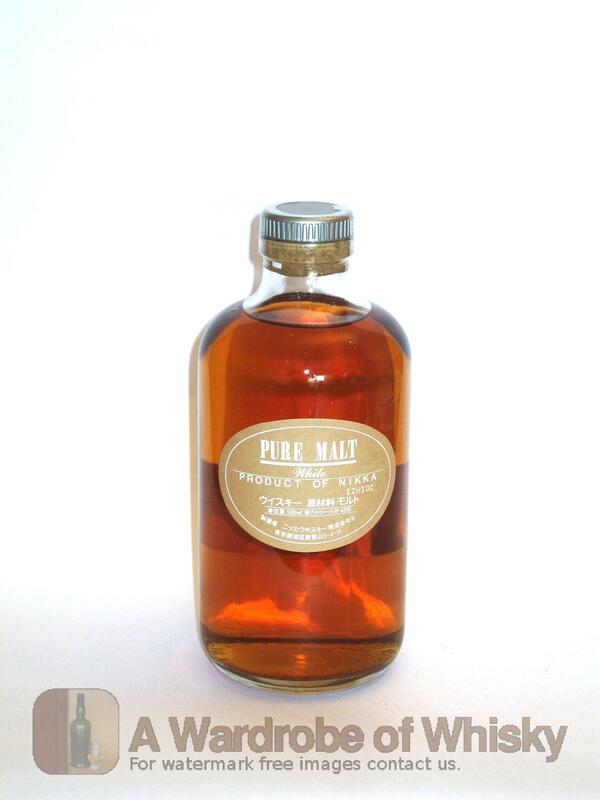 The tradition in Japanese whisky is about each brand using only their portfolio whiskies, so very probably this nice pure malt whisky is done with Yoichi and Miyagikyo whiskies. Nose (88): inexistent. sweet, peat, floral, liquorice, vanilla, spices, grains, peat. First nosing data is innacurate as the previous tasting sheet lacked of this field. Taste (92): . sweet, peat, floral, wood, spices, barley. Bouquet data is innacurate as the previous tasting sheet lacked of this field. Finish (92): no finish. floral, grain, honey, vanilla. Finish length is innacurate as the previous tasting sheet lacked of this field. These bottles have been chosen over others because their nose, taste and finish are more similar to Nikka Pure Malt White than the rest. Go to Whisky-o-matic page to fine tuning other settings.